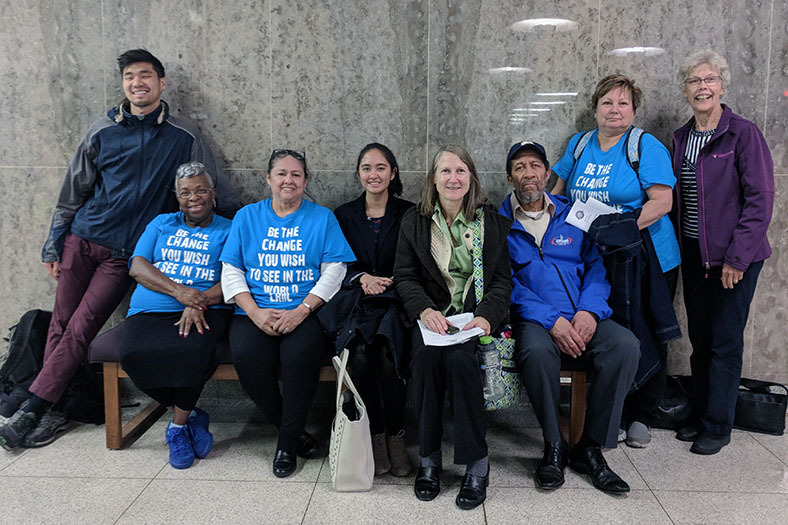 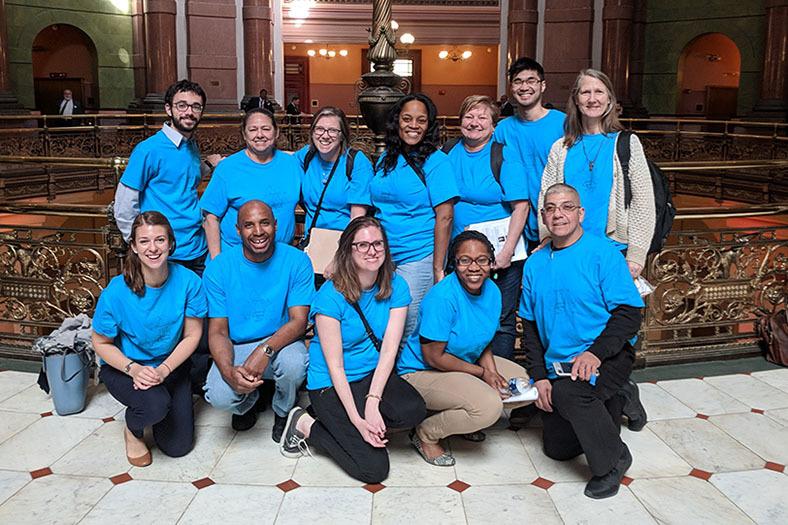 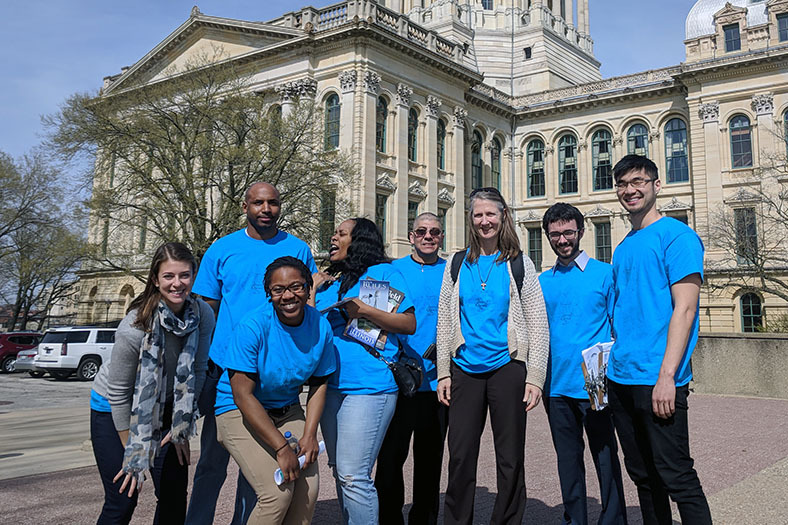 Throughout the legislative session, Restore Justice makes a concerted effort to meet with legislators—in their district offices and in Springfield—to educate them about our policy platform and the need for comprehensive, compassionate reform throughout the Illinois criminal justice system. 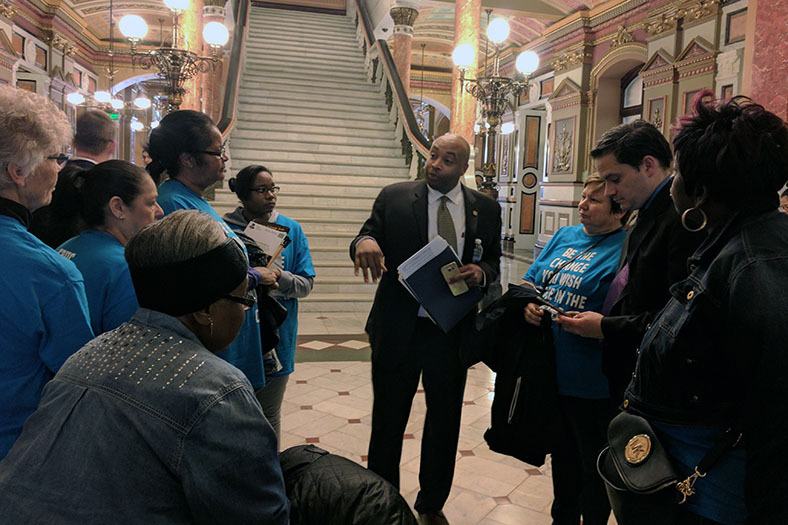 These visits are most effective when we are able to include a wide array of individuals and constituents.  Are you passionate about criminal justice reform? 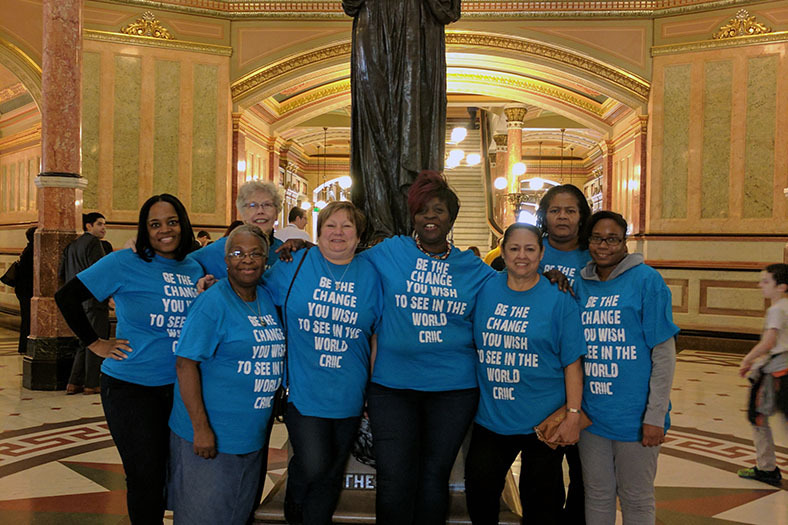 Want to improve conditions for Illinois prisoners and their families? 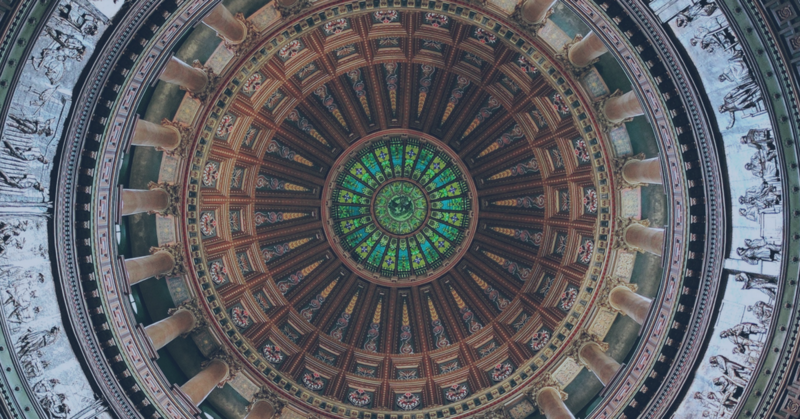 Do you believe in the need for second chances? 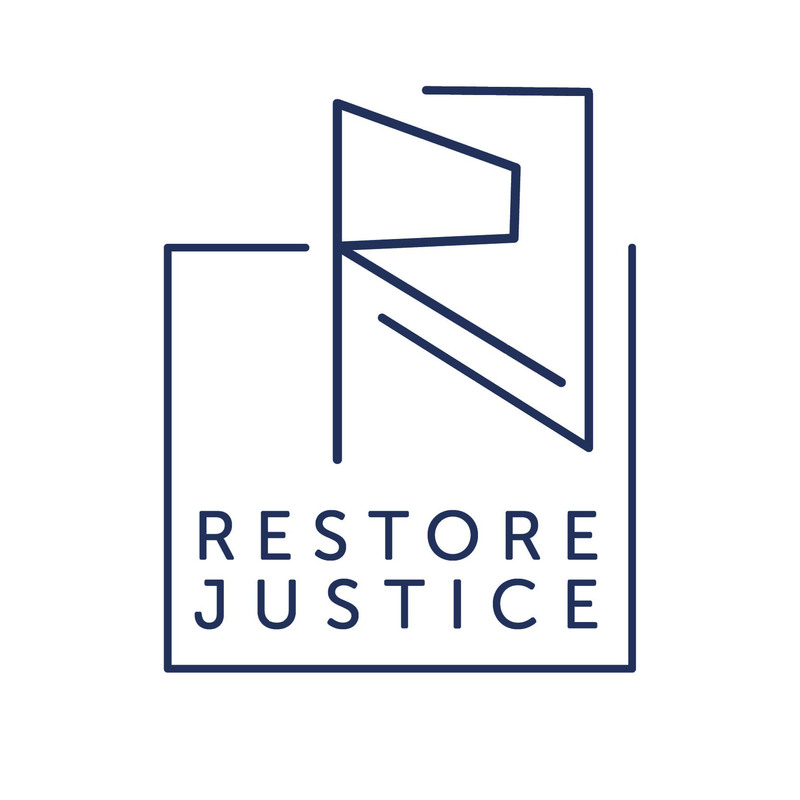 Join Restore Justice’s Advocacy Team!